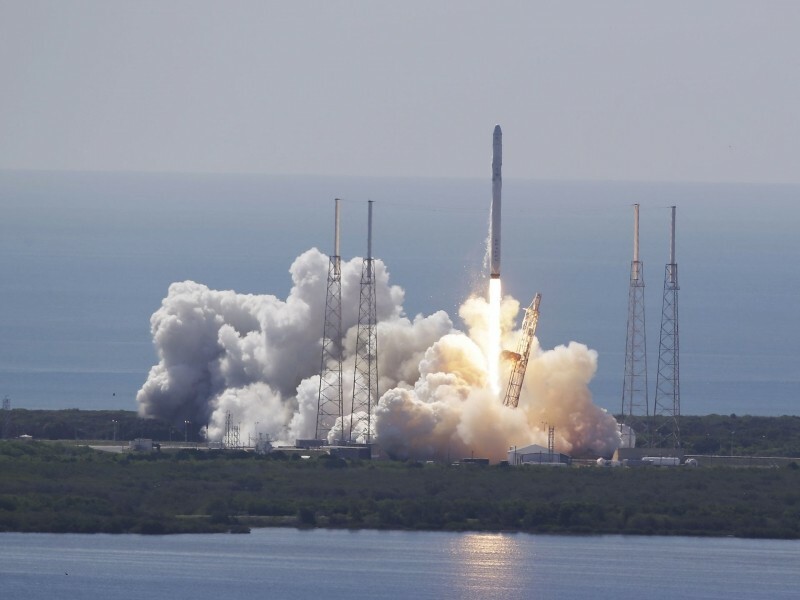 An unmanned SpaceX Falcon 9 rocket carrying cargo to the International Space Station exploded shortly after launching from Cape Canaveral in Florida on Sunday. It was the first time a Falcon 9 rocket has failed following 18 successful launches. The rocket began its ascent to space at 10:21 a.m. Eastern time under excellent weather conditions. Two minutes and 19 seconds into the flight, however, disaster struck. The spacecraft exploded in a plume of white smoke, sending debris raining down over the Atlantic Ocean. SpaceX founder Elon Musk said via Twitter that there was an overpressure event in the upper stage liquid oxygen tank and that data suggests a counterintuitive cause. Musk said that’s all his company can say with confidence right now and that they’d have more information following a thorough analysis. NASA Administrator Charles Bolden said this is a reminder that spaceflight is an incredible challenge and that they learn from each success and each setback. The latest launch attempt will not deter the space agency from their ambitious human spaceflight program, he added. The rocket was carrying more than 4,300 pounds of food, supplies and research equipment destined for the ISS. Among the supplies on board were a pair of HoloLens-powered Sidekicks that we reported on last week. Fortunately, nobody was hurt in the accident. Crew members aboard the ISS have enough supplies to last until October, NASA said. Another resupply mission is scheduled for this coming Friday followed by the launch of a Japanese rocket with supplies in August.